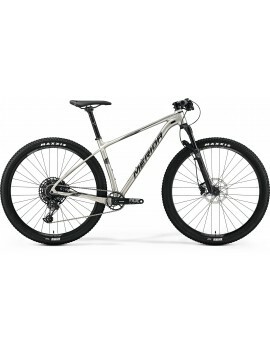 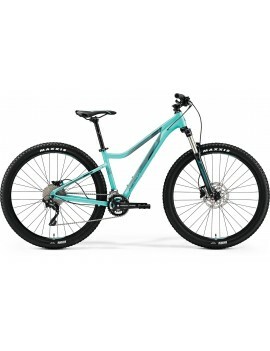 Women's 100mm travel forks hard tail MTB by Merida. Women's 100mm travel forks hard tail MTB by Merida. Blue version. 120mm Travel. 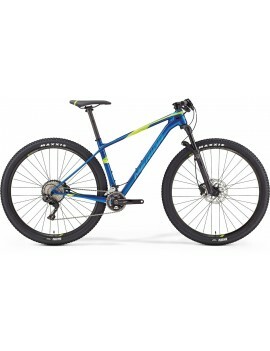 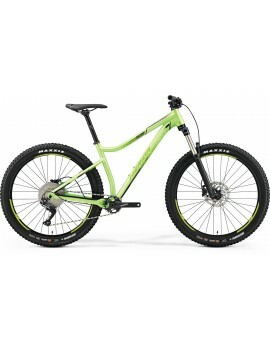 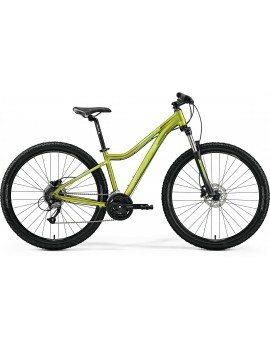 Full Suspension MTB by Merida. 140mm Travel. 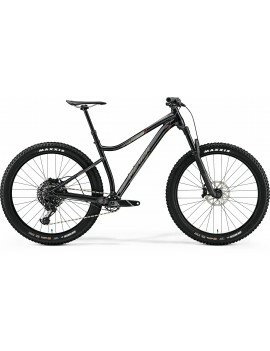 Full Suspension MTB by Merida. 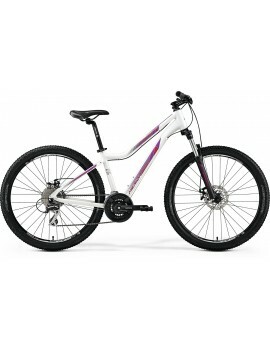 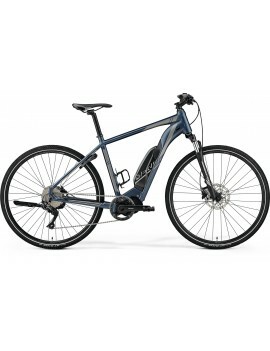 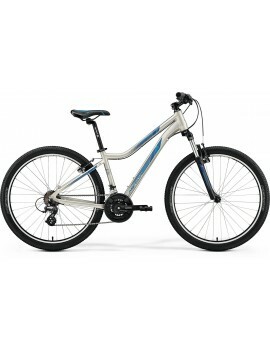 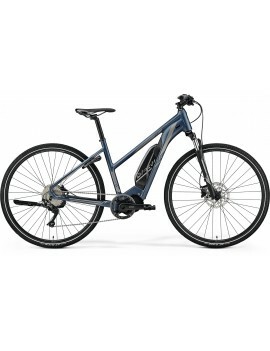 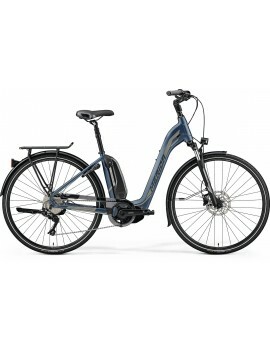 Ladies Hybrid eBike by Merida. 160mm Travel. Full Suspension MTB by Merida.